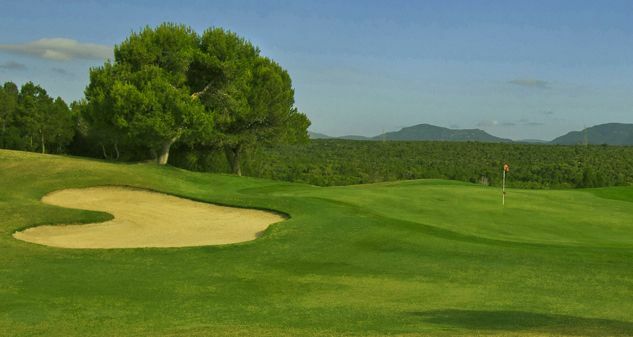 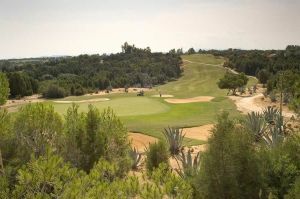 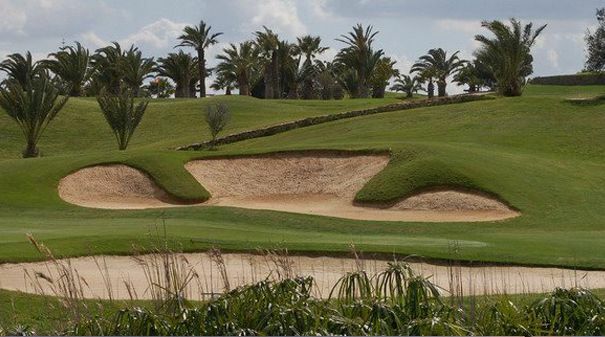 Citrus Golf Club – Forest Course is a seaside course that combines a flat design amid a palm oasis, with three links style holes that border on the sea. 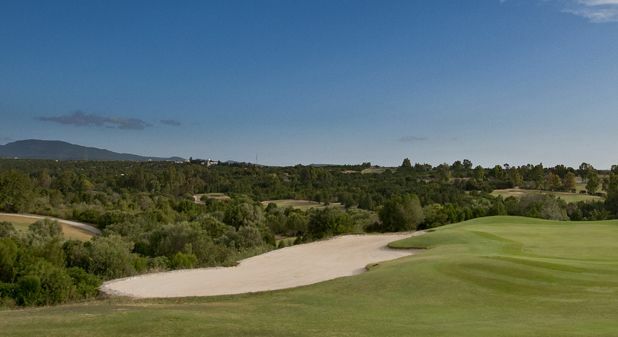 Fairways are wide and greens are flat, but out of bounds will challenge the wayward driver. 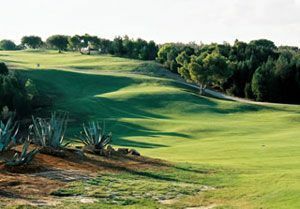 Many of our selected hotels in Monastir face the sea on one side and the golf course on the other. 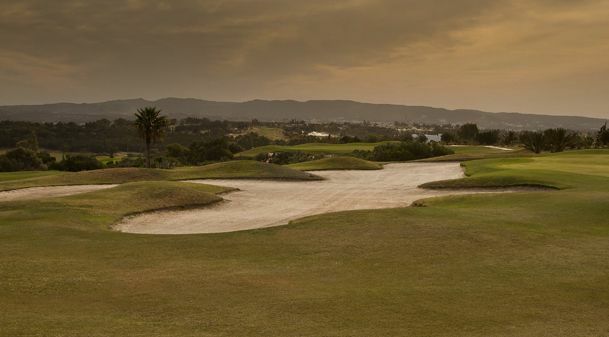 With a an excellent practice facility, English speaking pros, and full thalassatherapy spa immediately next to the golf club, Palm Links is highly recommended for combining golf tuition with a relaxing spa package. 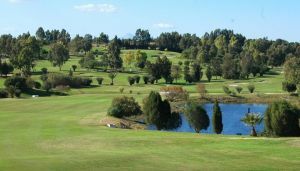 Citrus (Forest) is not yet in our pool of Golf Courses for orders.